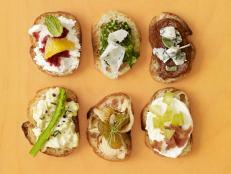 Start your guests off with seasonal appetizers that complement crisp weather, like cheesy small bites, crisp rosemary chips and more. 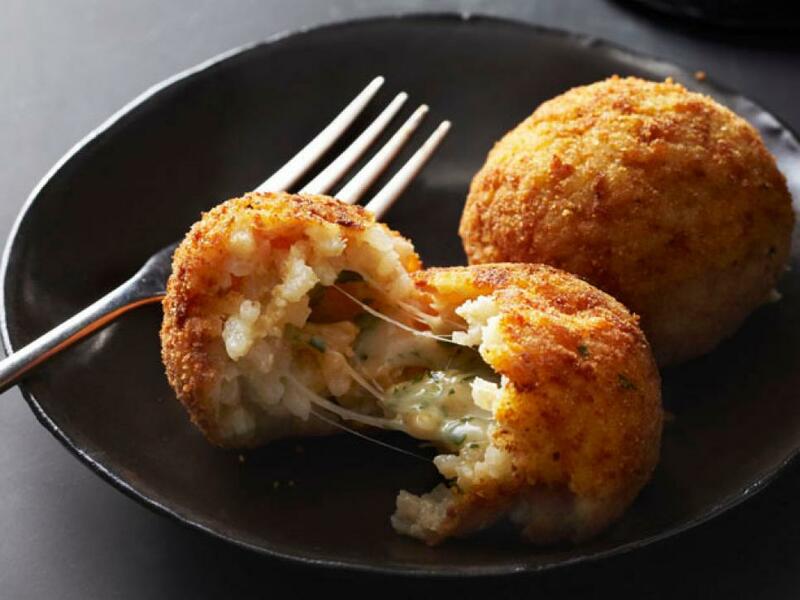 Break open these fried rice balls to find a melty, cheese-filled center. 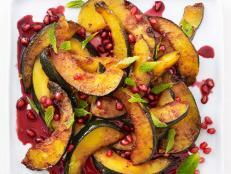 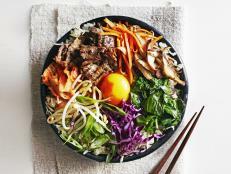 This elegant salad is surprisingly easy to make. 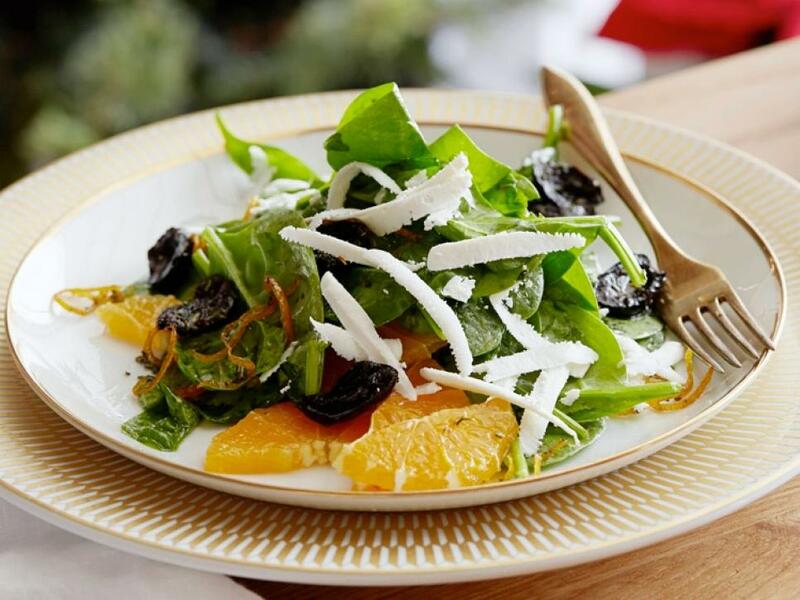 Just toss the greens with a simple vinaigrette and garnish with orange slices, black olives and cheese. 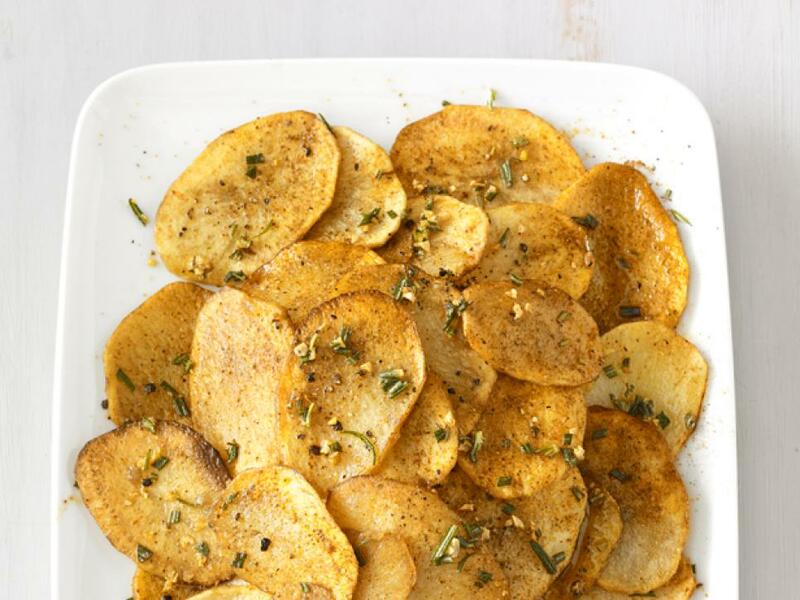 Make potato chips from scratch using thinly sliced russet potatoes, and give them a fall twist with one of the season's signature herbs: rosemary. 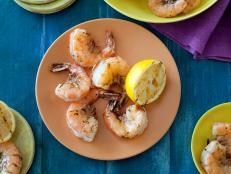 This easy appetizer makes use of store-bought biscuits topped with a creamy shrimp mixture and baked until golden and bubbling. 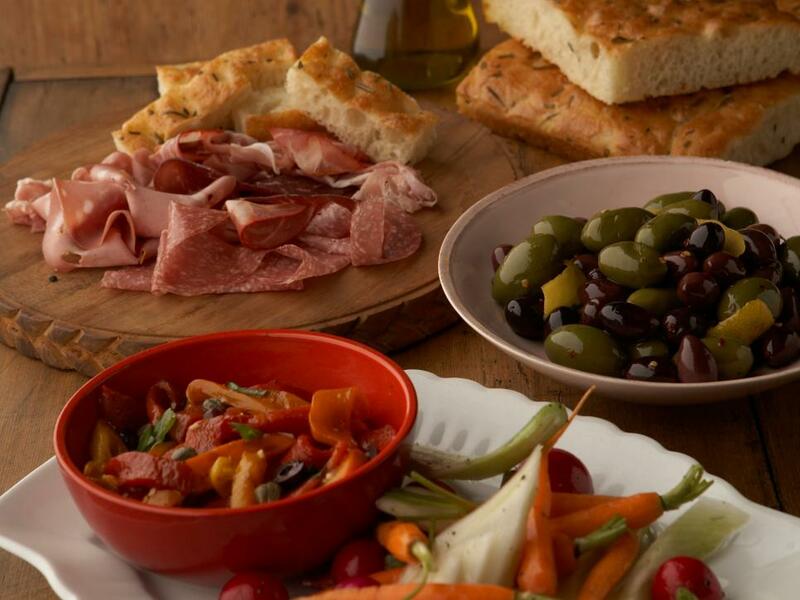 The key to Giada's antipasti platter is preparing things in advance so that you can be a guest at your own party. 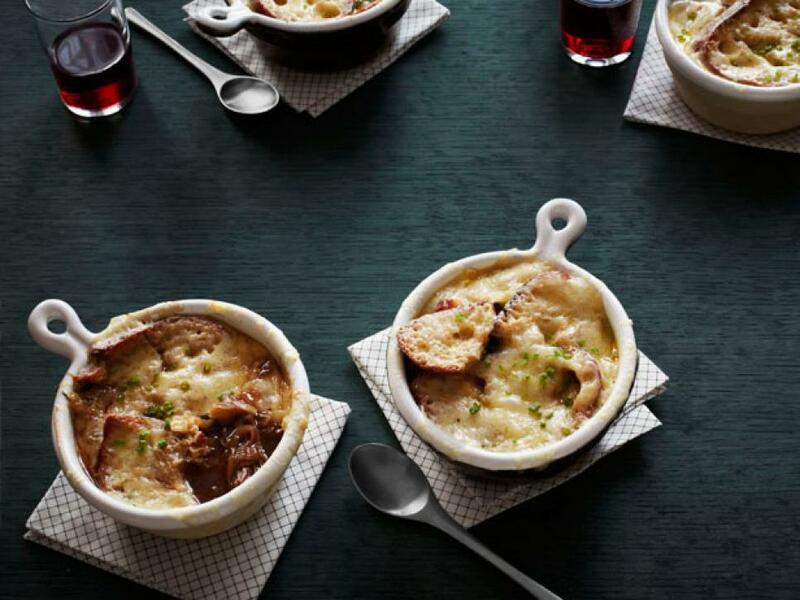 Tender, shredded short rib meat adds savory depth to already-rich French onion soup, making this bowl a starter they won't forget (and need to be warned not to fill up on). 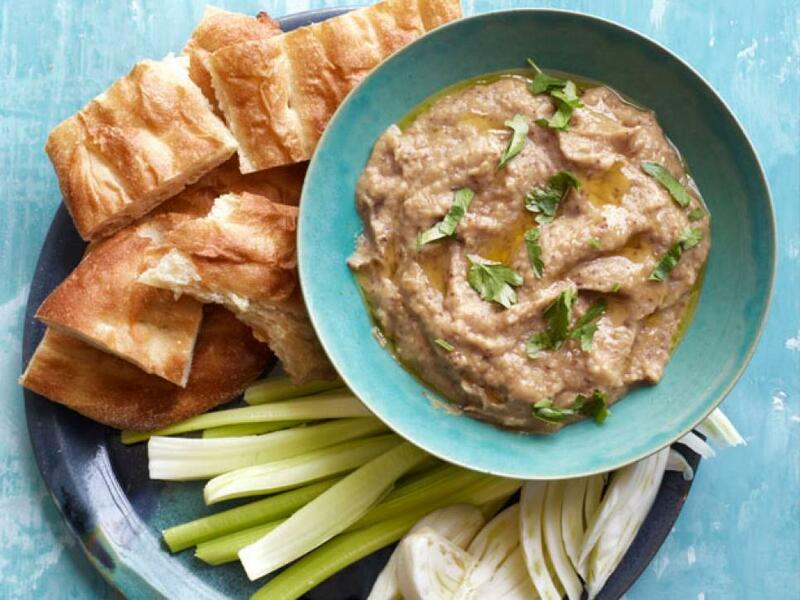 Sweet, grilled and pureed eggplant needs little more than garlic, lemon juice and olive oil to become a party-ready dip. 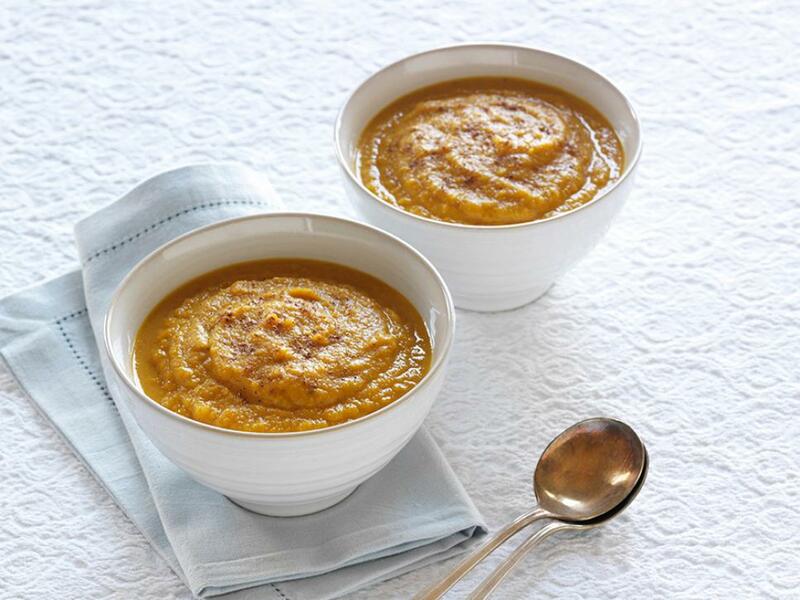 Honey, nutmeg and heavy cream give this soup a decadent dessert-like sweetness, but it still offers the salty satisfaction of a savory side. 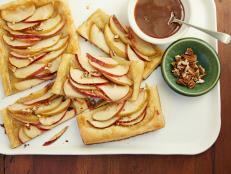 This hearty dish makes a perfect autumn appetizer for a large group. 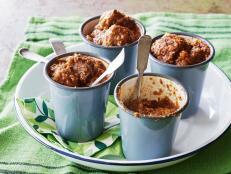 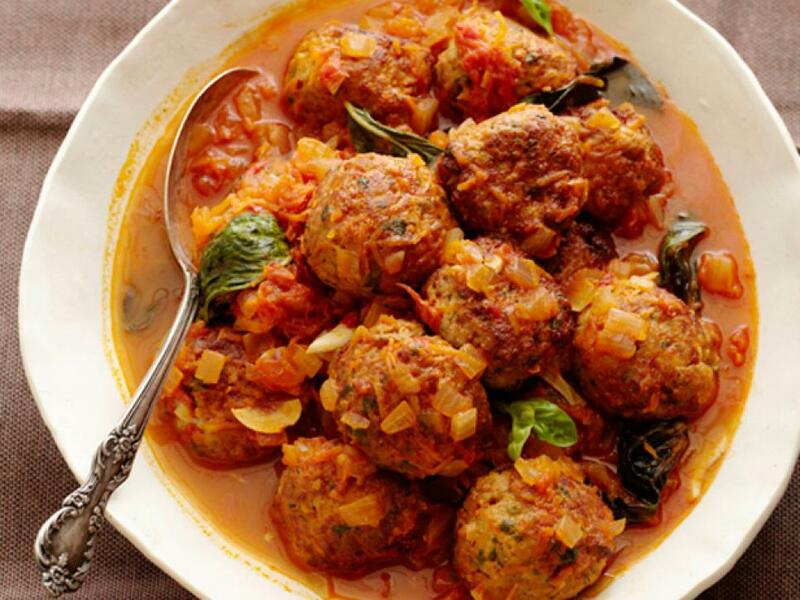 Serve with mini buns and a sprinkling of Parmesan cheese for meatball sliders! 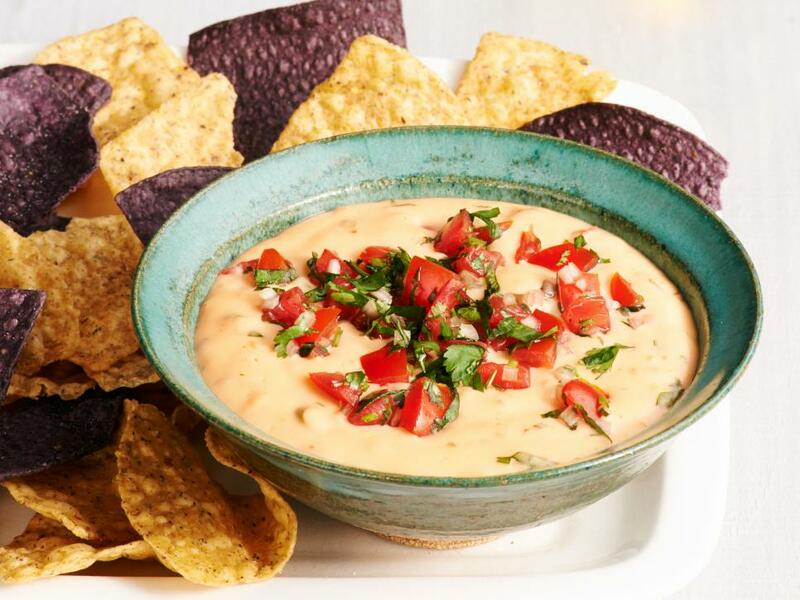 Serve a bowl of warm and spicy cheese dip with chips. 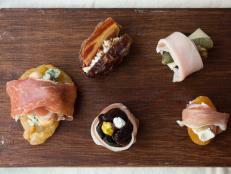 It's the best way to keep your guests entertained before the main course is served. 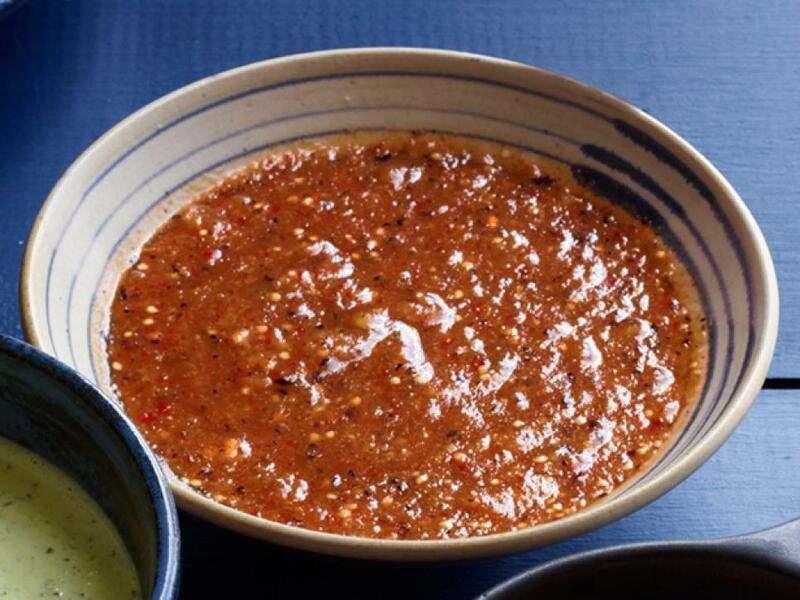 Aji chile brings heat to this tangy salsa. 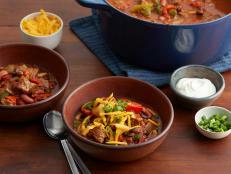 It's perfect alongside tacos or fajitas, but also holds its own when paired with a simple bowl of chips. 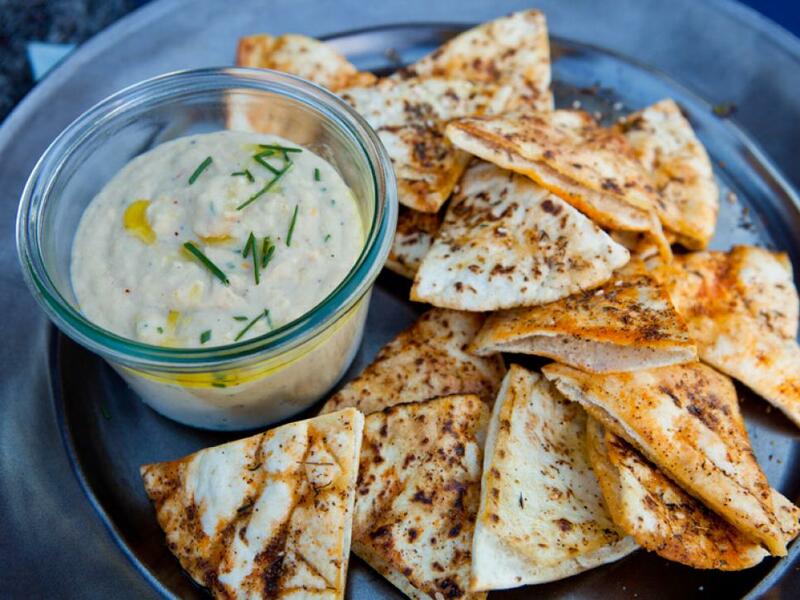 A blend of cannellini beans, tahini and anchovies makes an excellent accompaniment to pita chips toasted with cumin and za'atar. 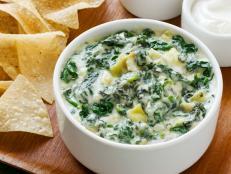 And while it tastes rich, this vegetarian dip is completely dairy-free. 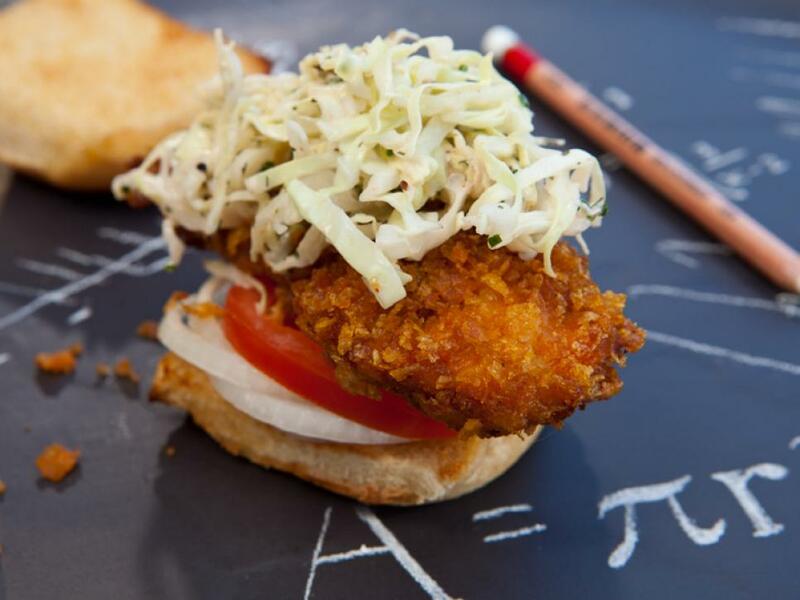 Fried chicken with a crisp corn-flake crust, buttermilk coleslaw and slider buns toasted with garlic butter: Do we really need to say more? 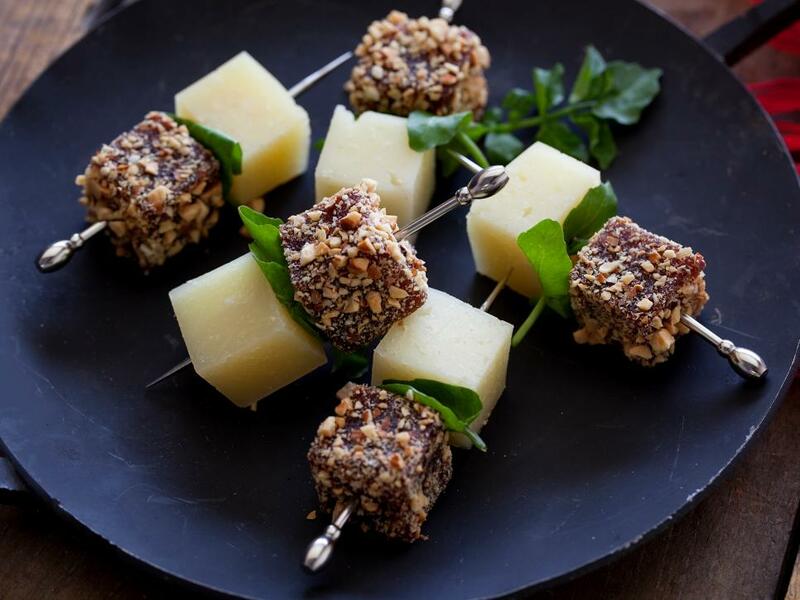 Tangy-sweet quince paste that's been coated with crushed almonds pairs perfectly with salty Spanish cheese. 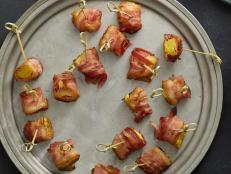 These skewers are a great make-ahead finger food. 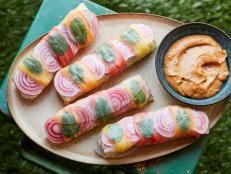 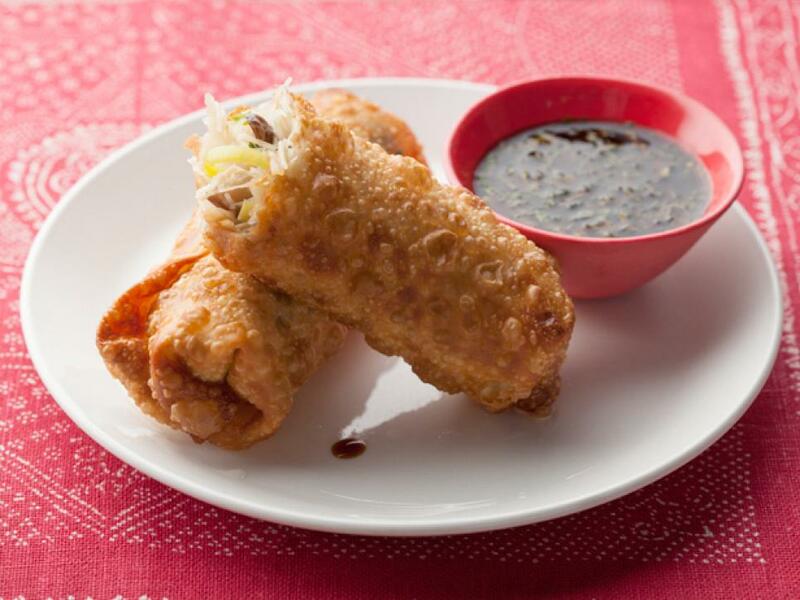 A refreshing dipping sauce cuts through the richness of these crispy spring rolls. 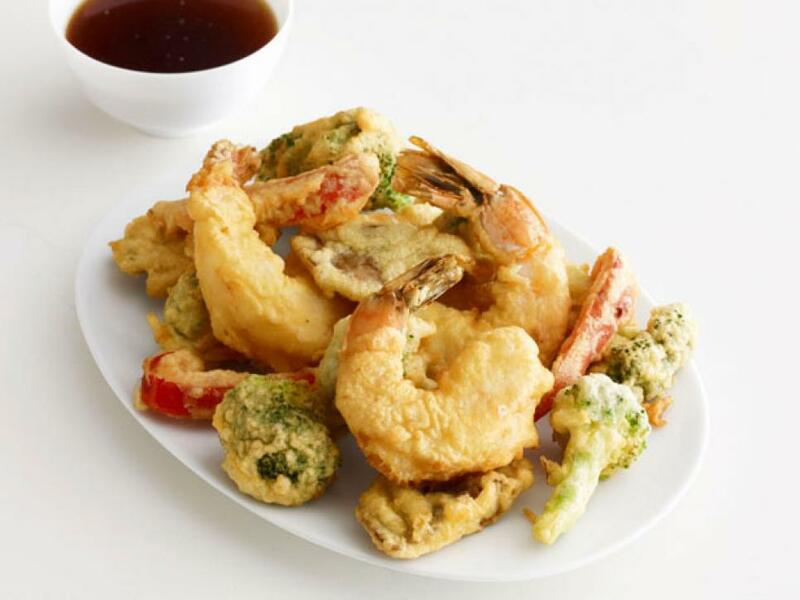 Crisp and airy, Japanese-style tempura is a thing of a beauty. 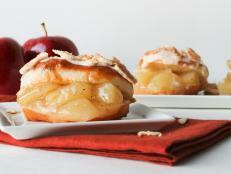 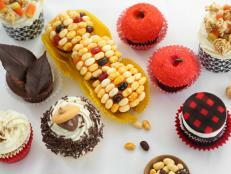 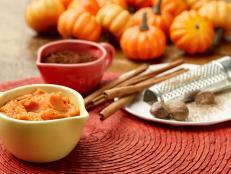 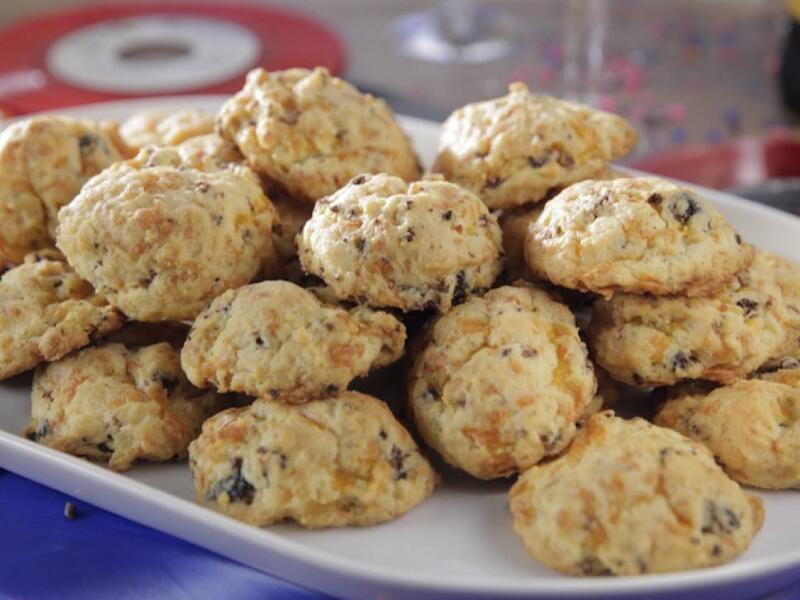 Bubbly seltzer water keeps the batter light, while using frozen veggies minimizes prep time. 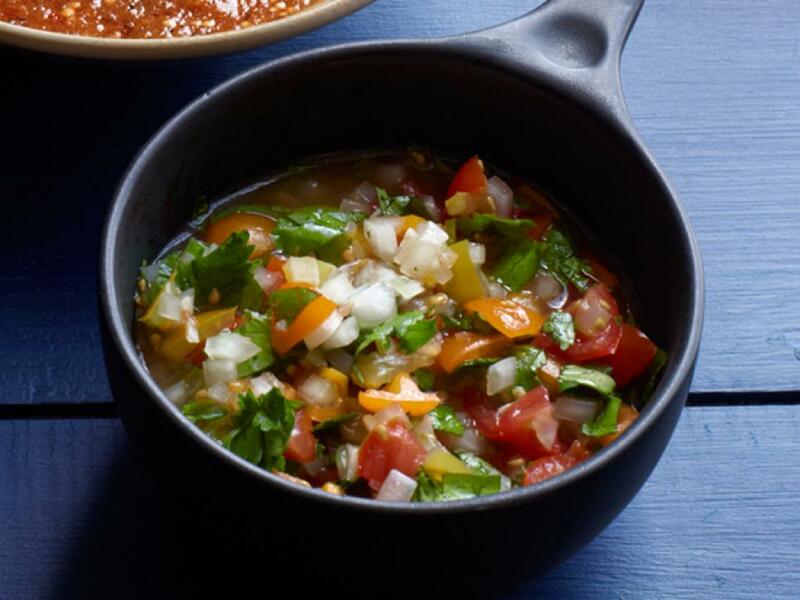 This smoky salsa with chipotle peppers and tomatillos is so addictive that you'll banish the jarred variety for good. 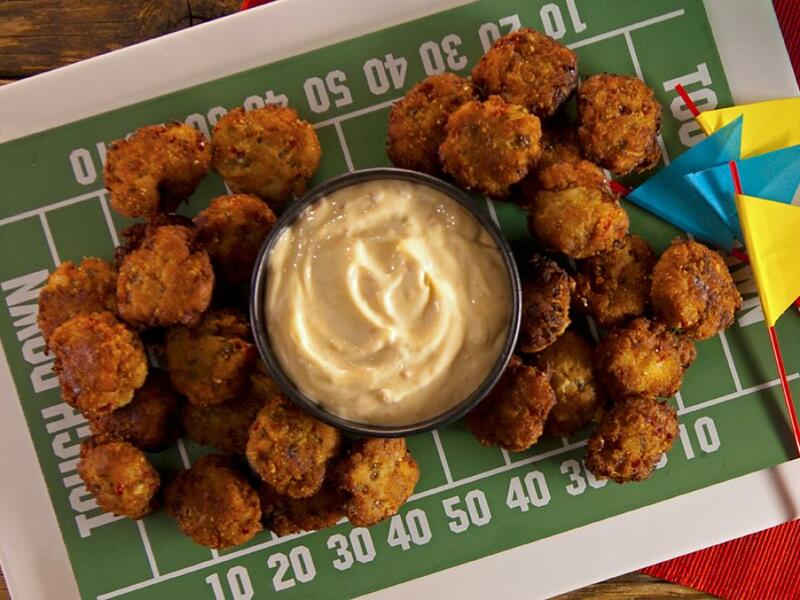 Accompanied by zippy chili-garlic mayonnaise, these crispy crab-cake balls are an excellent party snack. 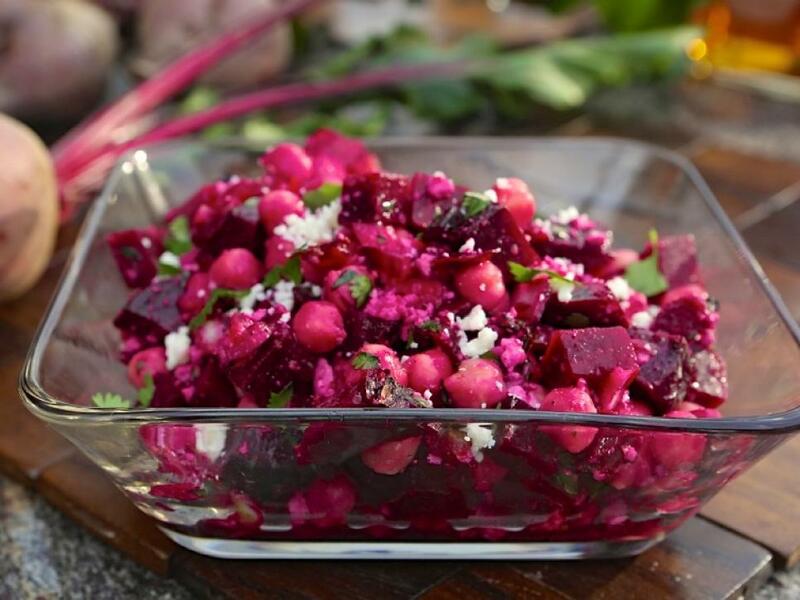 The addition of Cotija cheese and red onion balances the sweetness of roasted beets in this hearty fall salad. 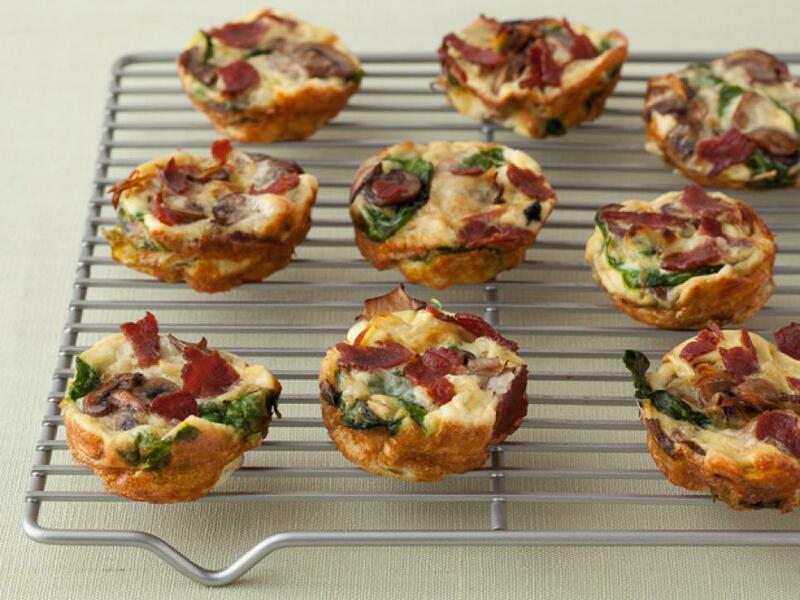 These surprisingly light quiche bites are made with turkey bacon and vegetables. 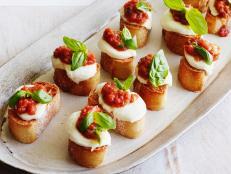 They're a perfect starter for any kind of party. 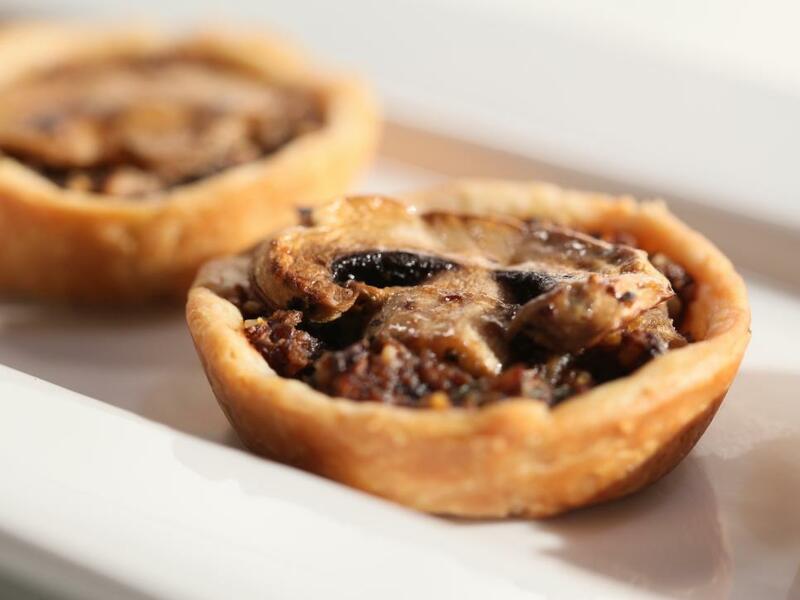 The elegant pairing of mushrooms and walnuts inside a mini crust creates a surprisingly hearty vegetarian appetizer. 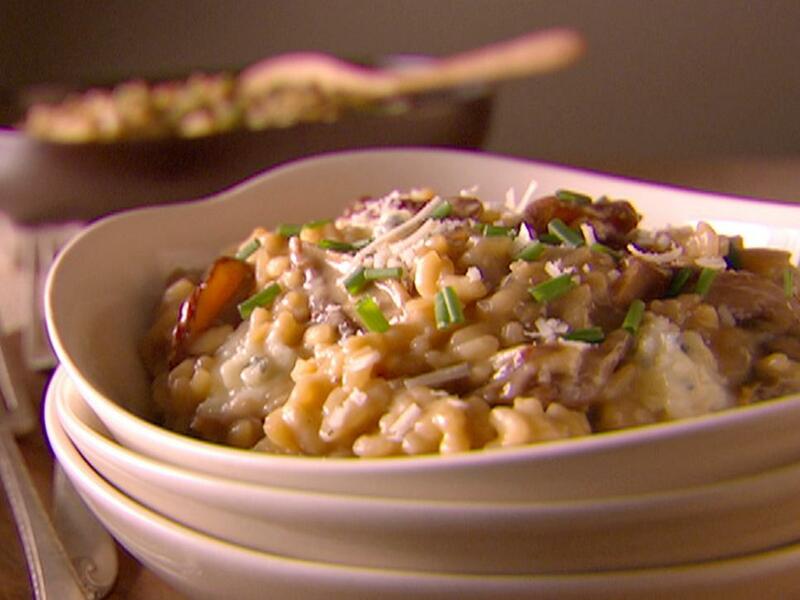 You need only a small amount of this rich blue-cheese-and-mushroom dish to feel satisfied. 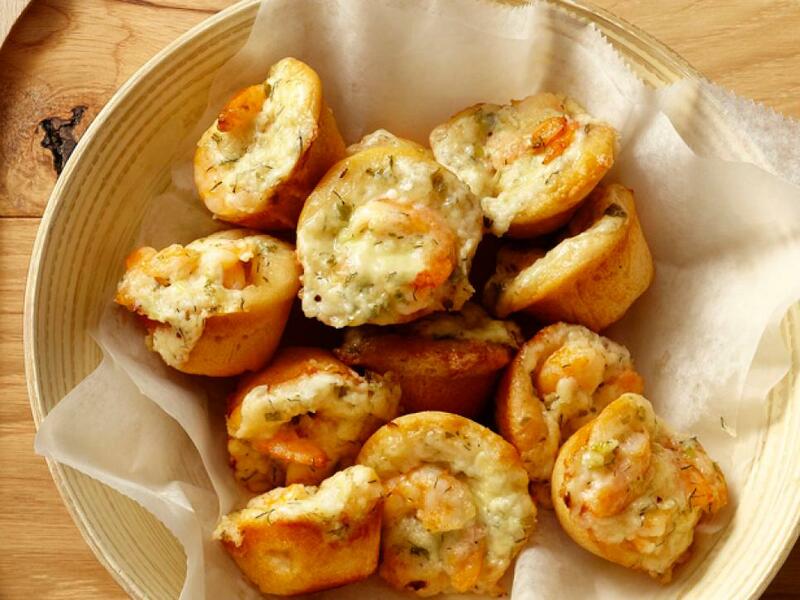 Folding sausage and cheese into the dough turns basic biscuits into a surprising starter.